The federal government has announced $1.6 million to keep a one-of-a-kind High Arctic research lab open until fall 2019. 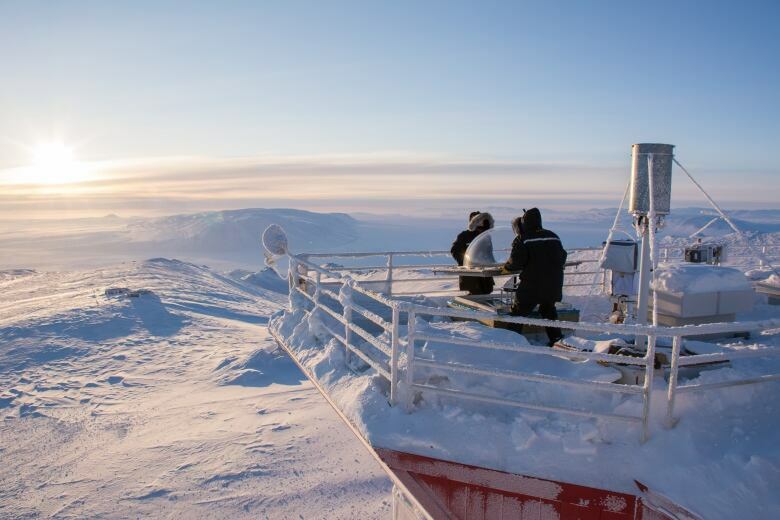 A one-of-a-kind research station in the High Arctic has dodged a bullet yet again. 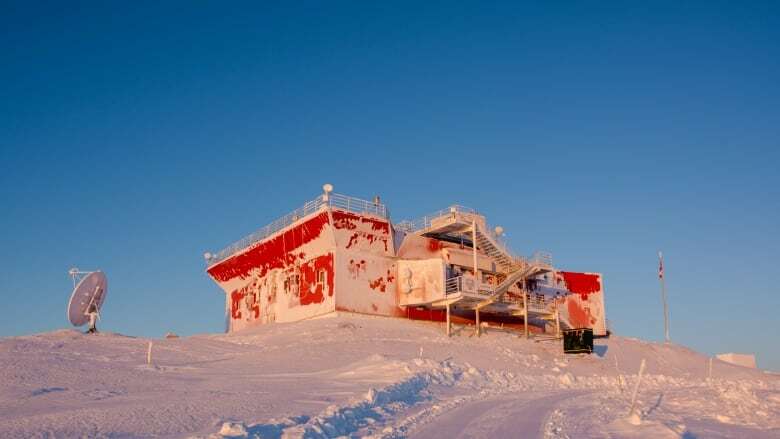 The federal government announced $1.6 million in funding on Wednesday to keep the Polar Environment Atmospheric Research Laboratory (PEARL) open until fall 2019. 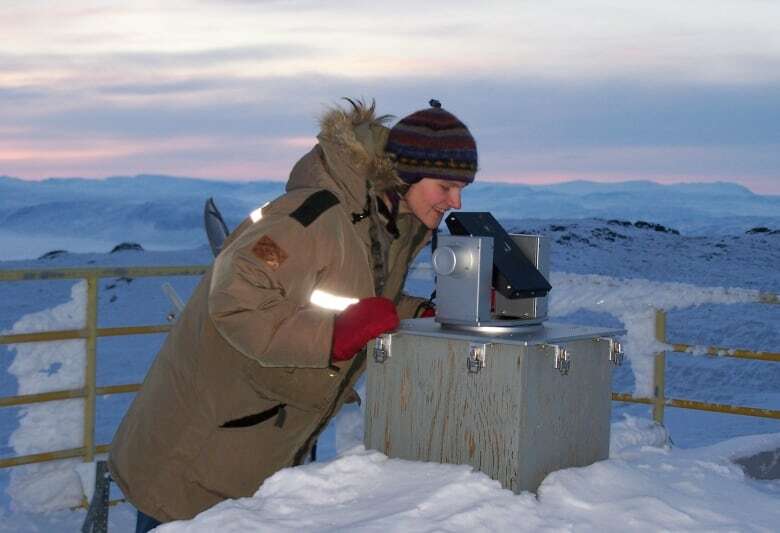 The lab, located in Eureka, Nunavut, tracks atmospheric data no other research station can, given its High Arctic latitude, only 1,110 kilometres from the North Pole. Some of Canada's leading climate change scientists have been fighting to save it, as PEARL's core funding was set to run out this year and preparations were being made to pull the plug on the lab in May. The scientists were seeking a commitment from the government for $1.5 million in annual funding for PEARL. "Driven by our world class researchers, Canada is a leader in atmospheric and climate science in the Arctic," Environment Minister Catherine McKenna said in a news release. "By investing in the PEARL research network, we'll ensure that the research done in Canada's High Arctic continues to deepen our knowledge of the challenges before us." This isn't the first time PEARL has faced funding shortfalls. In 2012, cuts under Stephen Harper's Conservative government saw researchers come within 20 days of beginning a shutdown of the laboratory, until last-minute funding came through from the Climate Change and Atmospheric Research Initiative (CCAR). While the latest funding is enough to keep PEARL open for another two years, according to the federal government, it's not a re-up of the CCAR initiative, as was recommended in April by the Natural Sciences and Engineering Research Council of Canada (NSERC) — the body that divvies up physical science funding to researchers, universities, and scientists across the country. Science Minister Kirsty Duncan said the Harper government's use of CCAR was a "one-off solution" to climate change. "Unlike the previous government, we know that climate change is real and we're playing our part in mitigating the effects of climate change by investing in research and technology programs," Duncan told CBC News, adding her government has invested about $100 million in climate change and clean technology research through NSERC since 2015. "While the CCAR program has reached the end of its funding cycle, today's announcement ensures the operation and data collection at the PEARL facility will continue," she said. "Climate change research and the Arctic are far too important and, they deserve more than one-off efforts. They deserve a comprehensive, thoughtful, approach." Duncan's department isn't kicking in the money for the laboratory, though Duncan pointed to this as an example of the Liberal's "whole of government" approach to funding. Environment and Climate Change Canada is pitching in $1 million, while NSERC is providing the other $600,000. The funding kicks in after March 31, 2018, when the CCAR funding ends. Dan Weaver, a PhD student at the University of Toronto who has done research at PEARL since 2012, was part of the fight to save it. He praised the funding, but called it "bridge funding" because there's no telling what will happen after 2019. "This keeps a critical lab in Canada's Arctic, taking measurements, doing good science, for the next two years," Weaver said. "This is good news, and hopefully a first step of many." Weaver is also part of Evidence for Democracy, a not-for-profit group that launched a petition this summer calling on the federal government to commit to the $1.5 million in annual funding for PEARL. Weaver said they came up with the $1.5 million figure because, based on consultations with researchers, that's how much it cost to have people on site to make sure the instruments and experiments are going year-round. He said with $1.6 million spread out over 18 months — which is actually slightly more per year than the previous funding model — compromises will likely have to continue to be made. 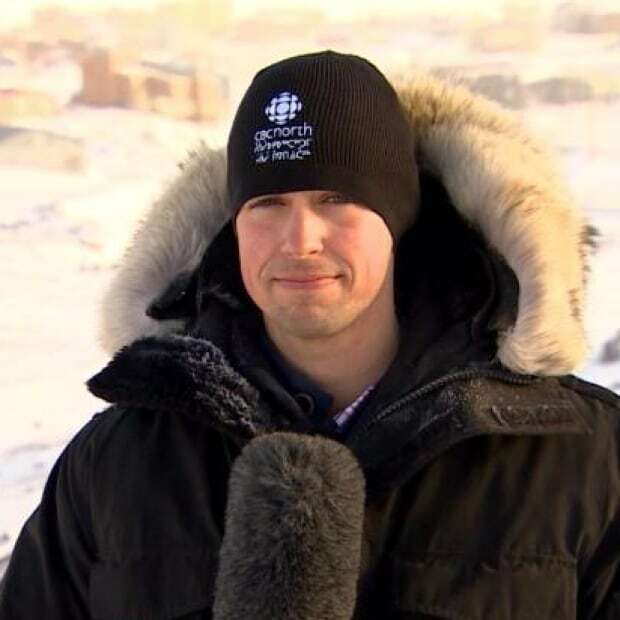 "It's expensive to operate in the remote High Arctic. Under the current CCAR funding, it was about $1 million a year, and there were times of the year where there wasn't somebody physically on site," Weaver said. "So, when something went wrong and needed troubleshooting and a fix, sometimes researchers had to wait a couple of weeks before somebody could be there to investigate and to get things back up and running. Those kinds of little gaps were something we were hoping to avoid. "But this is still very good news. It keeps everything moving."